This weekend’s update is being pushed forward to Tuesday. In the meantime, have a Pluto! 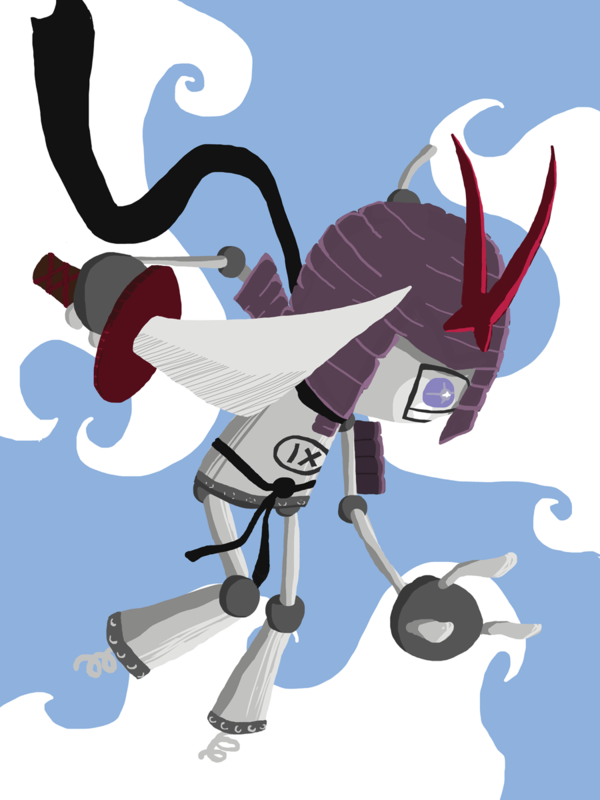 Chapter 11: Ninja Pirate Samurai Robot! Chapter 7: Shovin' Right Off For Home Again!